The head of the Japanese advertising giant Dentsu has resigned after the suicide of a junior employee was linked to a company culture that required staffers to work huge amounts of overtime. Ishii's resignation comes after investigators raided Dentsu's offices. 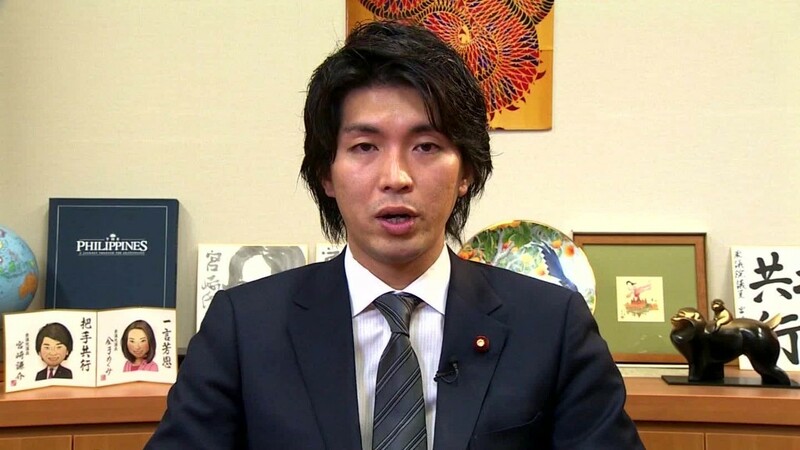 Japan's Ministry of Health, Labor and Welfare has referred the case to prosecutors. 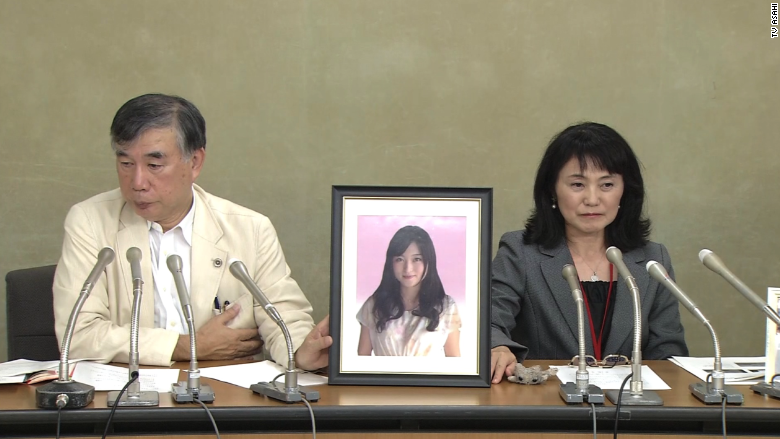 "We deeply regret failing to prevent the overwork of our new recruit," Ishii said at a press conference. "I offer a sincere apology to the bereaved family and everyone in society." Japan is known for the brutal work hours demanded of its "salarymen," or office workers. Considered by many to be the backbone of Japan's economy, these employees are expected to always put the company first. Working days are often followed by marathon drinking sessions with colleagues and clients. --Emiko Jozuka and Yoko Wakatsuki contributed to this report.